OVERDRIVE has learnt that Mercedes-Benz India has already sold all of the Mercedes-AMG G 63 SUVs it had in its allocation for the Indian market. The second-generation of the flagship AMG SUV had been launched in India on October 5 at Rs 2.19 crore (ex-showroom India). The Mercedes-AMG G 63 is the most popular AMG car both in India and around the world. Mercedes-Benz India is working towards a higher allocation for itself next year, to fully tap this SUV's sales potential. 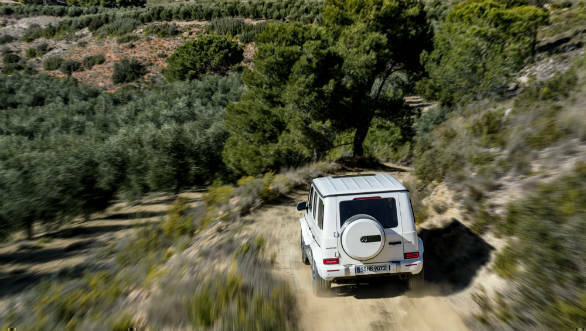 This is the top-spec version of the new G-Class, which received its first full generation change last year, since being introduced in 1979 as a decidedly utilitarian vehicle for mainly military applications. 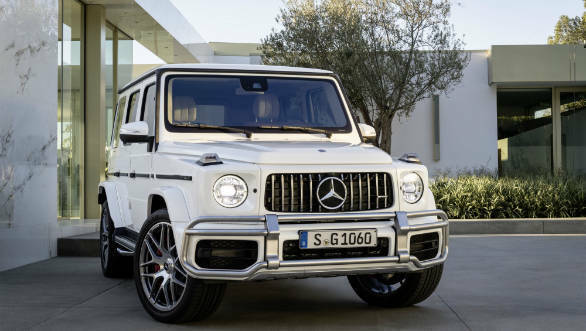 Aside from the relatively untouched looks of the new G-Class, the G 63 comes with AMG-specific trim like an AMG-specific front apron and Panamerica radiator trim, new AMG specific side skirts, 20-inch (optional 22-inch) AMG wheels and beefed up wheel arches. The brakes with red callipers and chromed side-mounted exhaust pipes complete the look. The interiors have also received the uprated AMG treatment with a new instrument cluster, more options for interior trim, quilted seats and contrast stitching. A new AMG-specific steering wheel finished in carbon-fibre, paddle shifter, a wheel centring marker, unique adornments like sill plates and an IWC clock complete the look on the inside. Other than this, the larger cabin space, MBUX infotainment system and better overall refinement of the new G-Class remain intact. The most notable mechanical addition is the 4.0-litre twin-turbo AMG motor as seen on other AMG cars like the E 63 and S 63. This makes 585PS and 850 Nm in this application. 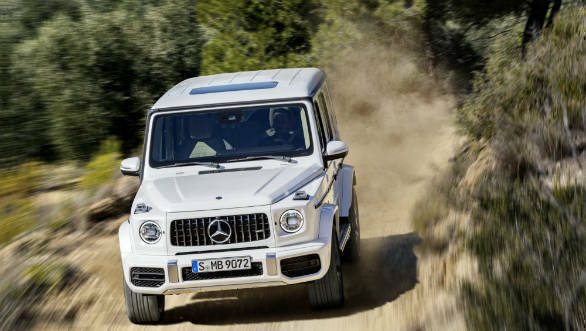 Consequently, the new G 63 gets from 0 to 100kmph in 4.5s and goes on to an electronically limited top speed of 220kmph. This increases to 240kmph when the optional AMG Driver's Package. This motor is mated to a nine-speed dual-clutch transmission retuned for quicker responses. The AMG Ride Control drive mode system has been reworked with new componentry to suit this car's more dynamic set up with additional modes to aid off-roading. The all-wheel drive, three differential locks, a ladder-type frame plus engageable low-range gearbox remain untouched. Larger, ventilated and perforated brake discs and a new AMG-specific exhaust system with variable flaps are other additions.